Got challenges? We have solutions. Selling is the foundation of every business. It’s what helps businesses grow. But before you can sell, you need to be able to capture their attention. 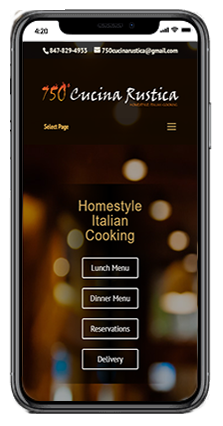 Clicks Web Design creates websites and apps that are highly optimized, technically crafted and creatively expressed. We also create custom photography and videos, including the use of drones. No stock images. No video templates. Either on location or in our studio, we’ll create personalized assets crafted to suit your brand. We can also define the marketing tactics needed to optimize your rankings. With so little time to make an impression, your online presence needs to be clear and concise. At Clicks Web Design, we know how to digitally brand your website so you can make a good first impression. The truth is it’s easy to create a website. What’s hard is crafting the right message that gets people to act. 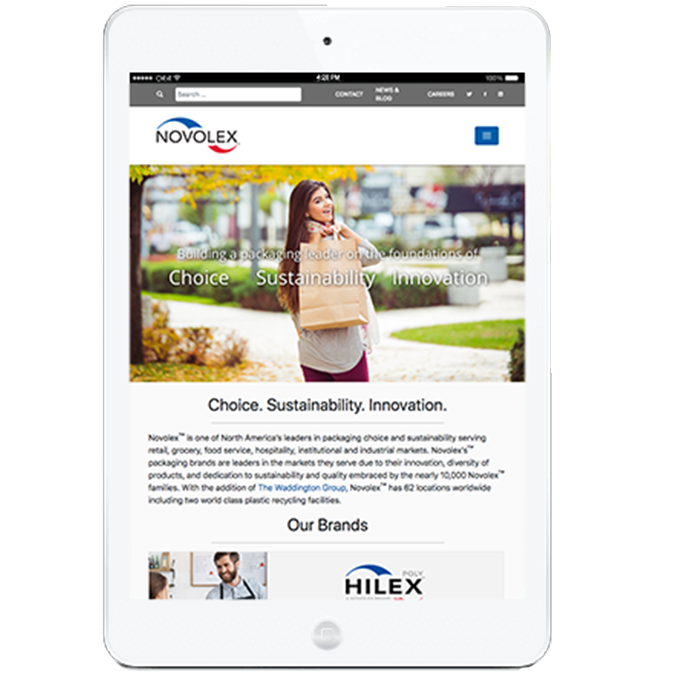 We create beautiful digital experiences that are in sync with your target market. 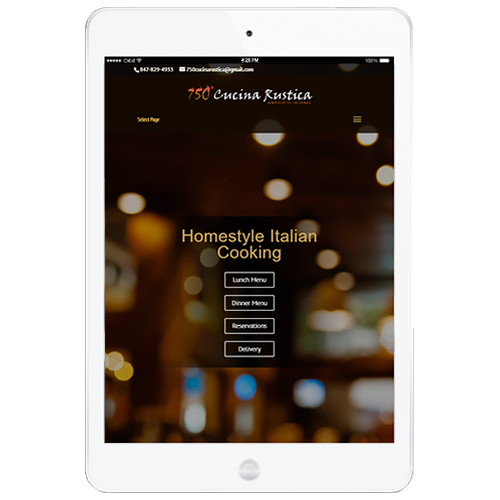 Our sites and apps are optimized for the best user performance. And when an online experience looks good and works well, you’re more likely to get customers that want to engage with you. Stock imagery has it’s place. But having unique & engaging content sets you apart from your competitors. Video Testimonials. Business Photography. Graphics & Illustrations. We provide the tools and creativity needed to express your online message uniquely and concisely. We create memorable & engaging stories built around your core message. There have never been more ways to engage with your customers than exists today. That said, it has never been harder to get your customer’s attention. And one thing is constant – marketing is always changing. There are many strategies you can and should try. But what’s right for one business is not right for everyone. Let us help determine which marketing strategies are right for your business. Keeping up with ever-changing web technology is important and necessary. We keep our tools current and our skills sharp. We work with all types of companies, from billion dollar national corporations to local small businesses. We take the time to understand your particular needs and develop solutions that are unique to your business. 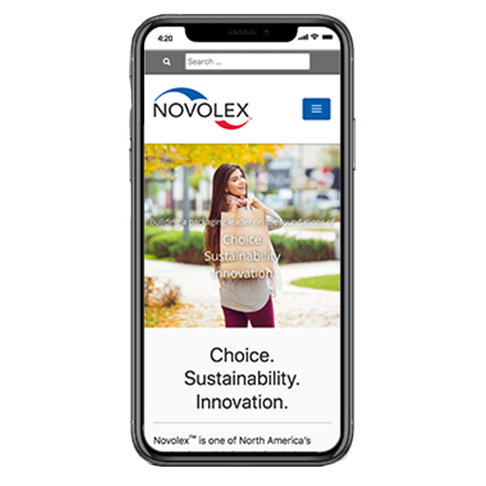 As one of the largest bag packaging manufacturers in the U.S., Novolex provides innovative, high quality, and sustainable packaging choices to manufacturers and retailers around the globe. One of downtown Cary’s newest restaurants, 750 Cucina Rustica uses fresh ingredients to create Italian favorites and regional specialties inspired by family recipes.